For fat removal and skin tightening of the highest standards, choose Laser Care Potters Bar, a professional clinic, today. Working as part of Laser Care Potters Bar, we offer excellent treatment options to clients in Potters Bar, Hertfordshire, as well as those further afield. Make the positive change that you’ve always dreamed of with these 3D Lipo options! 3D Lipo is an amazing alternative to liposuction, offering a powerful new dimension in non-surgical fat removal, the treatment of cellulite, and skin tightening. The treatment is pain-free with instant results and no down time, and it’s been a huge success with celebrities, who now choose this over an operation. This treatment combines ultrasound for fat reduction, radio frequency for skin tightening, and vacuum rolling to reduce cellulite and improve overall skin tone. Unlike other lipo offerings, 3D Lipo uses Cavitation and Cryolipolysis, and these ingredients physically destroy fat cells. The advantage of this is that clients are not required to exercise post-treatment in order to metabolize the released fat which is a significant advantage over existing methods. 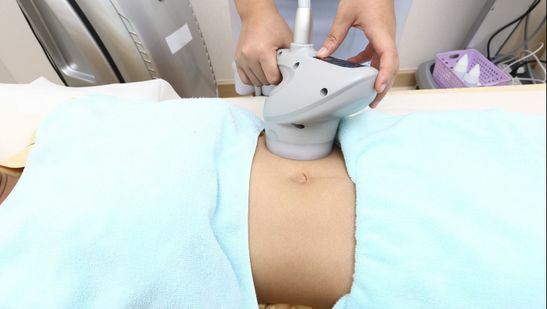 Cavitation is a natural phenomenon based on low-frequency ultrasound. The ultrasound produces a strong wave of pressure to fat cell membranes. A fat cell membrane cannot withstand this pressure and therefore disintegrates into a liquid state, which is then disposed of via the body’s natural metabolic processes. 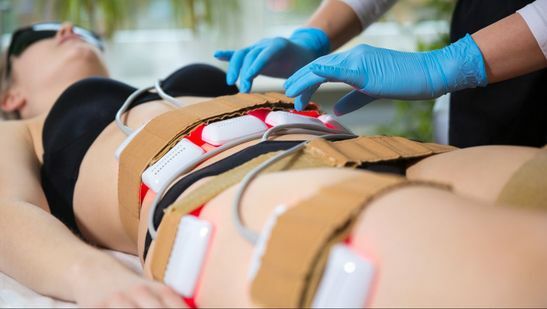 New Cryolipolysis technology is a unique combination of electro and cryotherapy, and this means that up to 40% of the fat cells in the treated area die in a natural way and dissolve over the course of three months. Added to this is the combination of radio frequency and vacuum rolling, which are highly effective for skin tightening, improving overall skin tone, and cellulite reduction. For further information on our fat removal and skin tightening options, contact the clinic today, in Potters Bar, Hertfordshire.